When is a ruined restaurant experience not just a good thing, but a very good thing? When you’re dining in the architectural legacy of the Sugar Mill restaurant on the Caribbean island of St. John. 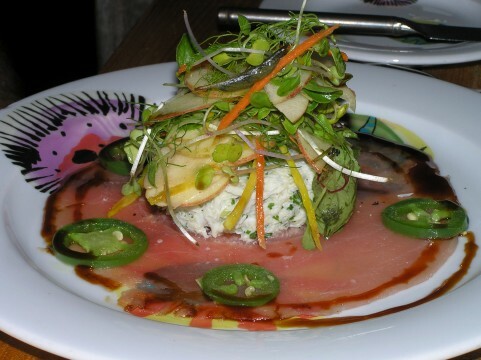 The Sugar Mill restaurant sits amidst the gorgeous acreage of St. John’s Caneel Bay Resort. 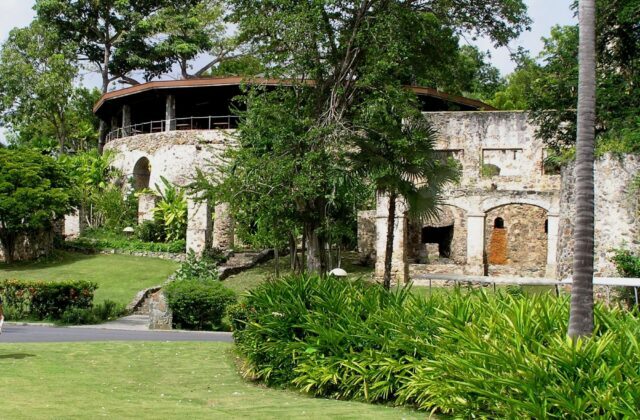 The exterior shell of the restaurant is what remains of an actual sugar mill dating back to the 1800s. Guests of the Sugar Mill can anticipate a savory trifecta of extraordinary food, exquisite views of the Caribbean Sea, and with an al fresco ambiance that is second to none? The Sugar Mill experience comes at you in stages. First, you can’t help but marvel at the ruins enduringly rich stone exterior. The structural beams within the restaurant are hundreds of years old. For history buffs, this is more than an appetizer, this is a full-flung entrée. The next stage to your Sugar Mill dining memory comes in the form of their world-class view. 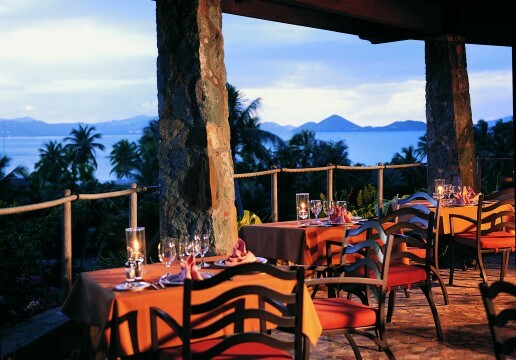 The restaurant’s elevation provides a stadium-sized perspective of Caneel Bay Resort’s manicured 170-acres. Want more history? This acreage was hand-picked by Laurance Rockefeller back in the 1950s. 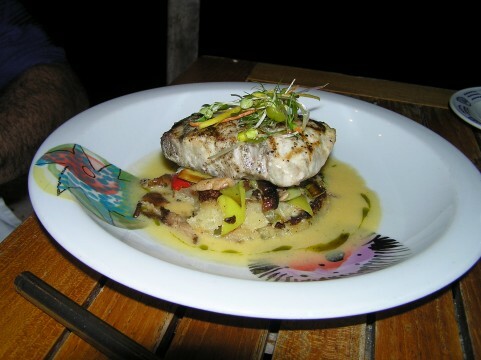 Dining at the Sugar Mill means sampling the freshest of seafood. If you stretch your eyes to the sea, you can catch a glimpse of Caneel Bay’s private harbor. Fresh seafood is brought in daily, specifically for guests at the Sugar Mill and Caneel’s three other restaurants. If St. John in the U.S. Virgin Islands is on your vacation calendar, make a point of ruining at least one night at the Sugar Mill. You’ll be glad you did.